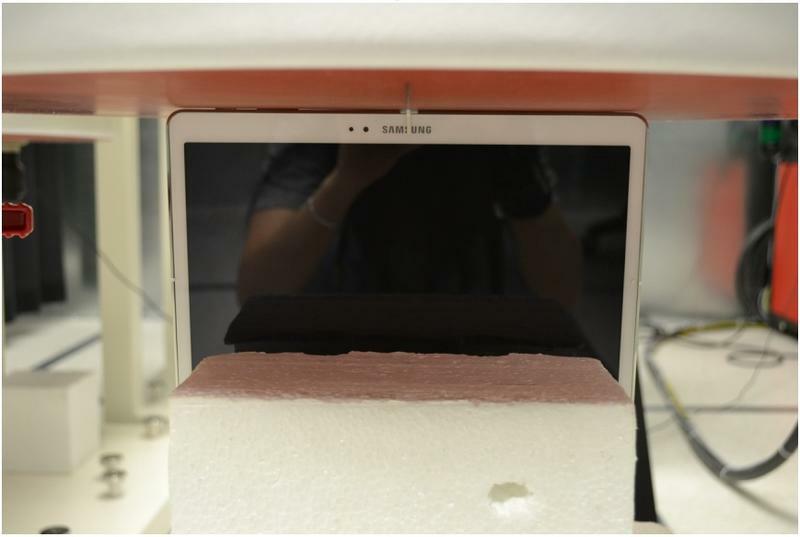 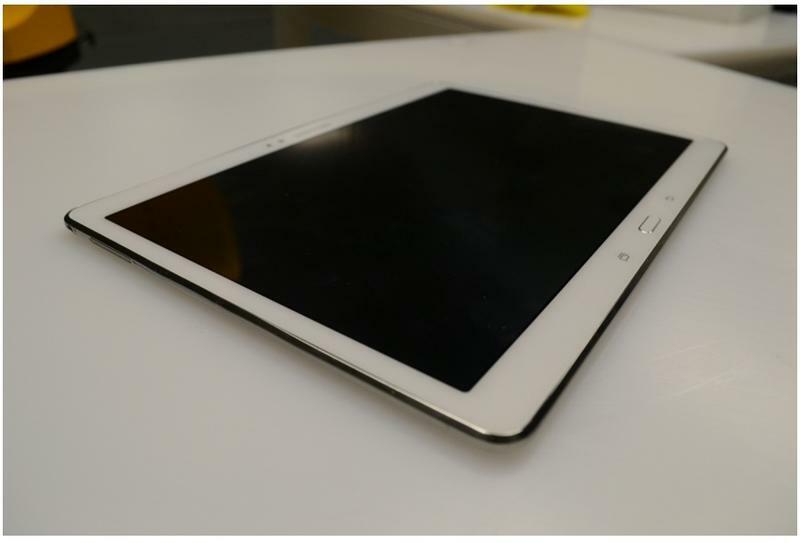 Samsung is expected to unveil a new lineup of Super AMOLED tablets, likely the Galaxy Tab S family, later this week at a press even set for June 12 in New York. 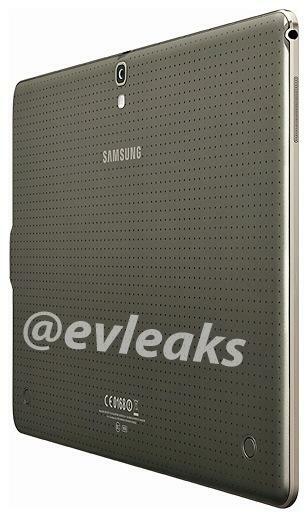 Now the company has confirmed it will livestream the announcement on YouTube, meaning you can watch along from the comfort of your home. 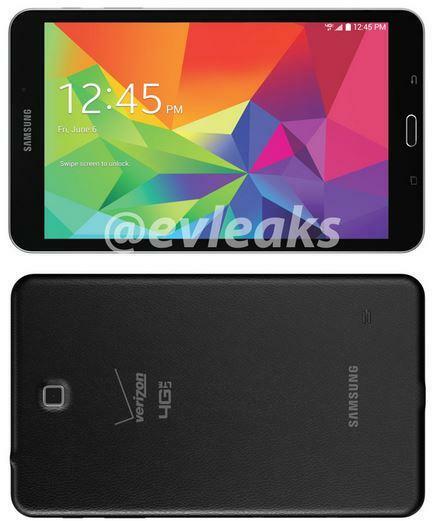 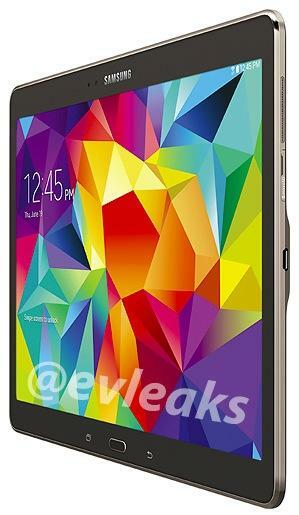 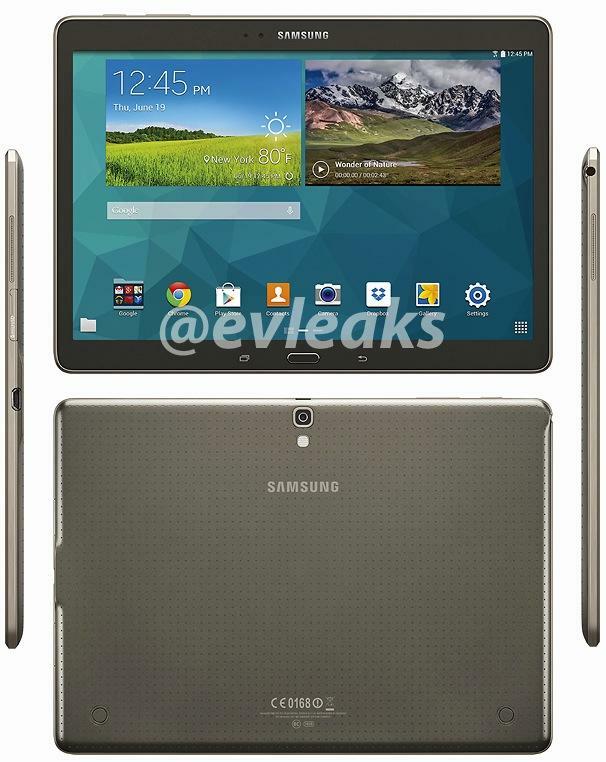 The rumored Galaxy Tab S lineup is expected to come in 8.4, 10.5 and 13.3-inch variants. 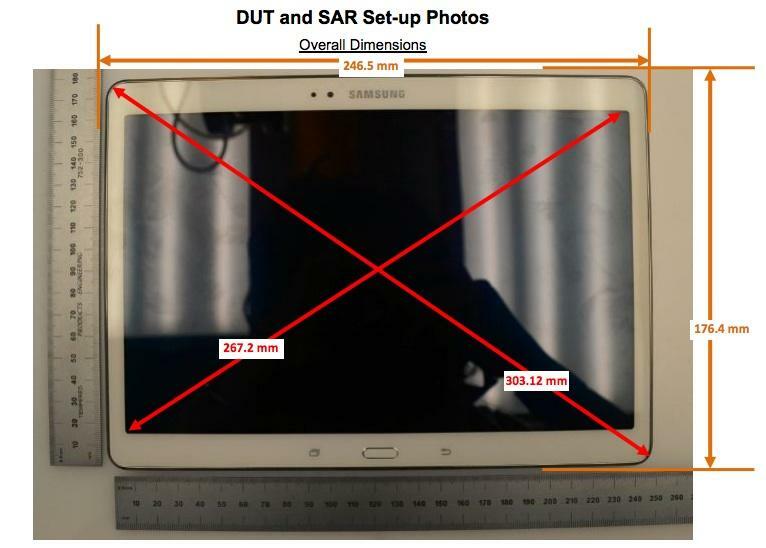 All three tablets are likely to offer a a 2560×1600-pixel display, an octa-core Exynos 5 processor, 3GB of RAM, an 8-megapixel rear camera, a 2.1-megapixel front-facing camera, and run Android 4.4 with Samsung’s own custom software on top. 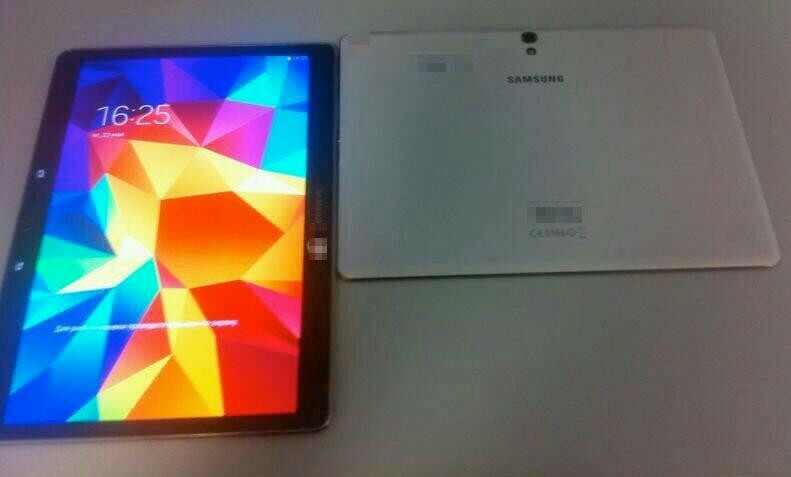 Nothing has been confirmed yet, though based on the number of leaks we’ve seen so far we’re pretty confident these are the devices we’ll see. 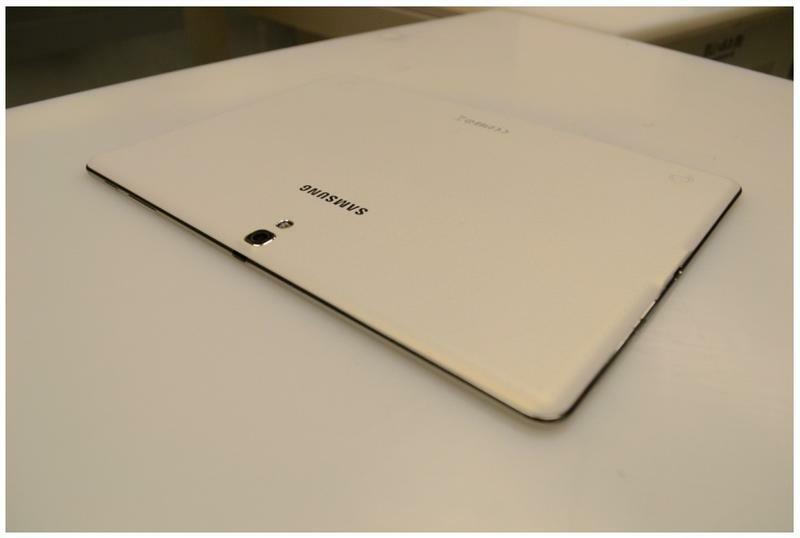 We’ll be covering this week’s Galaxy Premiere on the ground in New York. 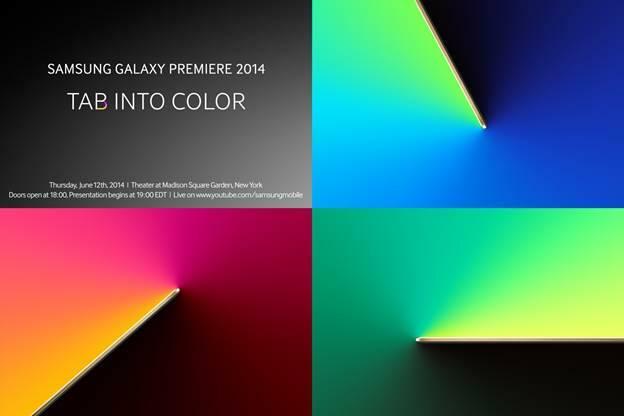 Check back in on Thursday starting at 7 p.m. Eastern for our live coverage as Samsung unveils its new lineup.